Illichmann's has been in business for over 50 years serving Kelowna since 1967. 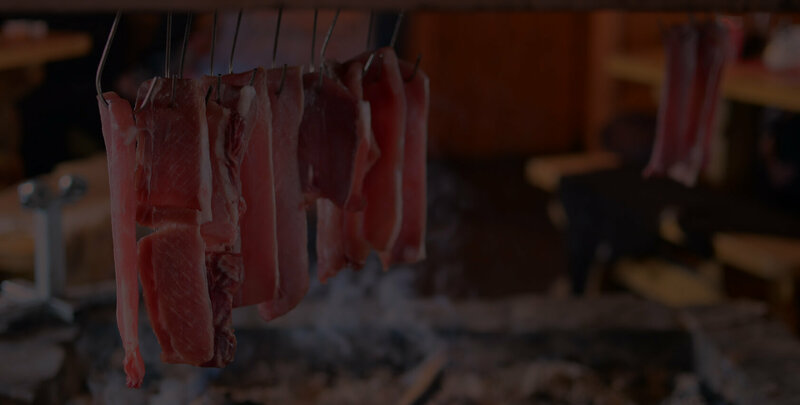 We are always changing to meet our customers' needs and offer a wide variety the finest quality butcher and deli meats that are prepared right in our store. 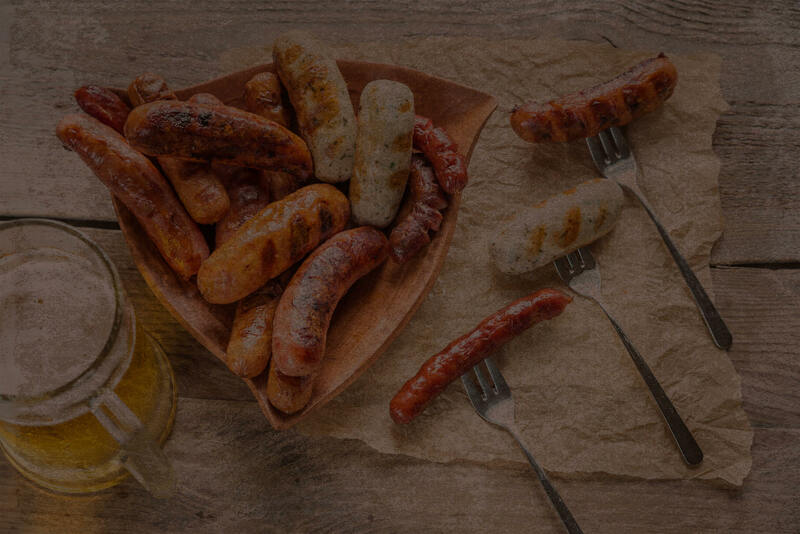 What differentiates us from our competitors is our family's passion for great food and dedication to serve our customers by offering only the finest quality meats, sausages along with European and gourmet foods. 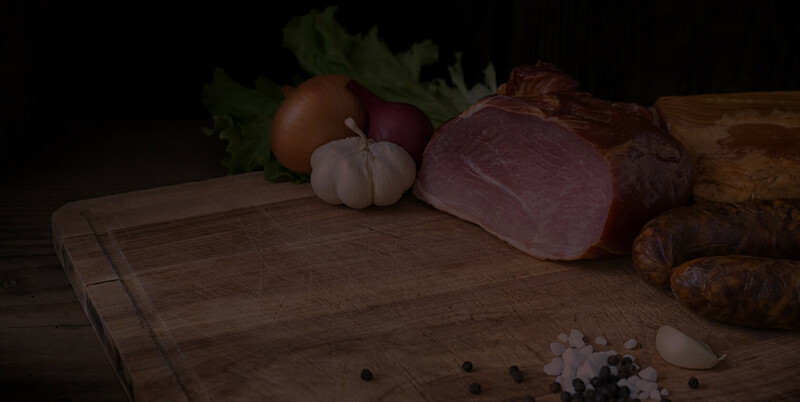 We make hundreds of different varieties of specialty butcher shop & deli meats, bacons and custom sausages using our family's traditional recipes, preparation and curing techniques. Enjoy our great food in store or grab some take-out from the hot lunch counter. 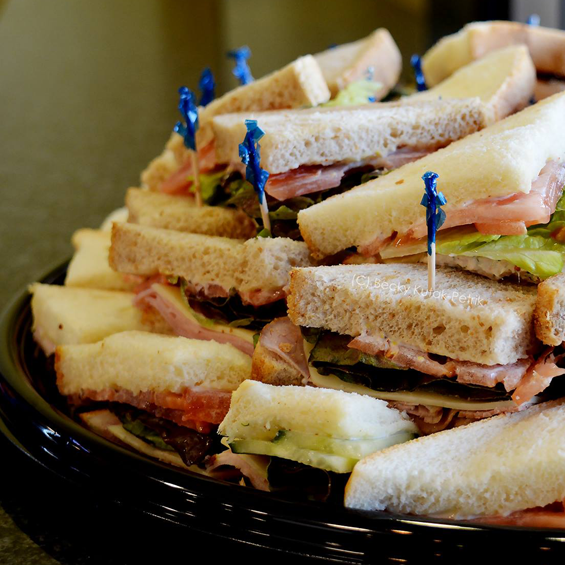 Our hot entrees are always changing, along with fresh sandwiches, soups, baked goods and bakery products.  Check out the daily features. 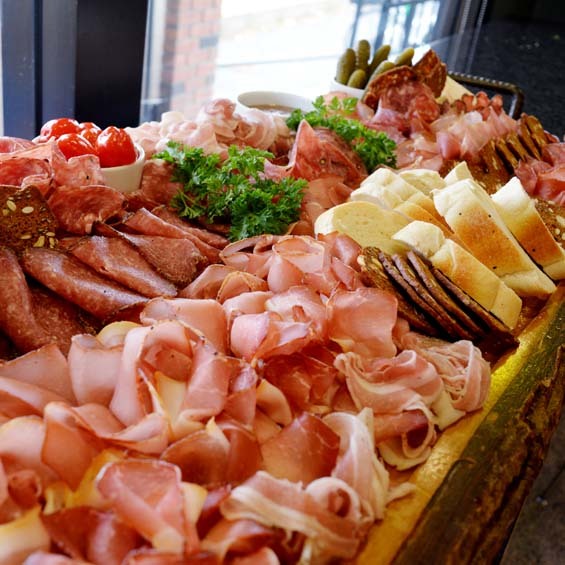 Our catering entrees, appetizers, sandwiches, salads and desserts are made to order using only the finest, freshest ingredients ensuring the high quality that Illichmann's customers have come to expect. 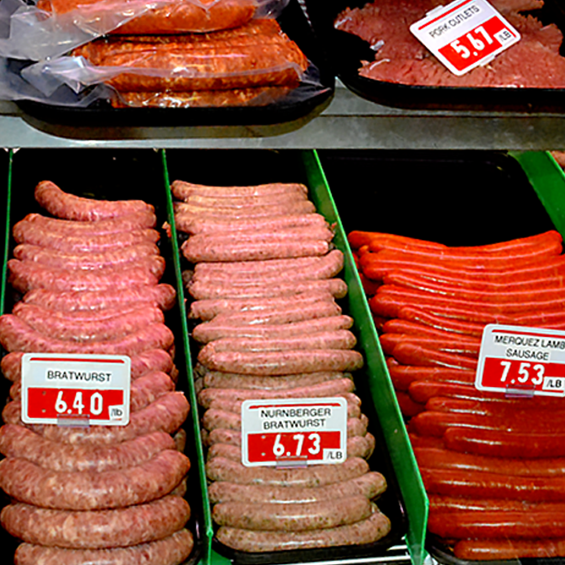 All our meat products are made in small batches ensuring the highest quality possible. 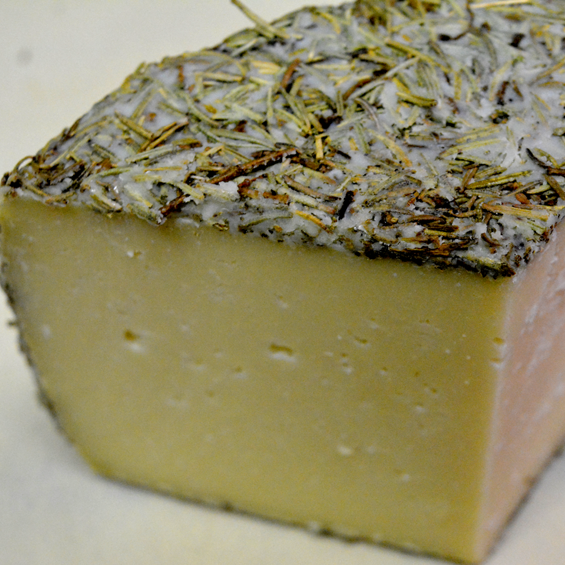 We use only the freshest locally sourced seasonal ingredients with no added fillers. An institution in Kelowna. 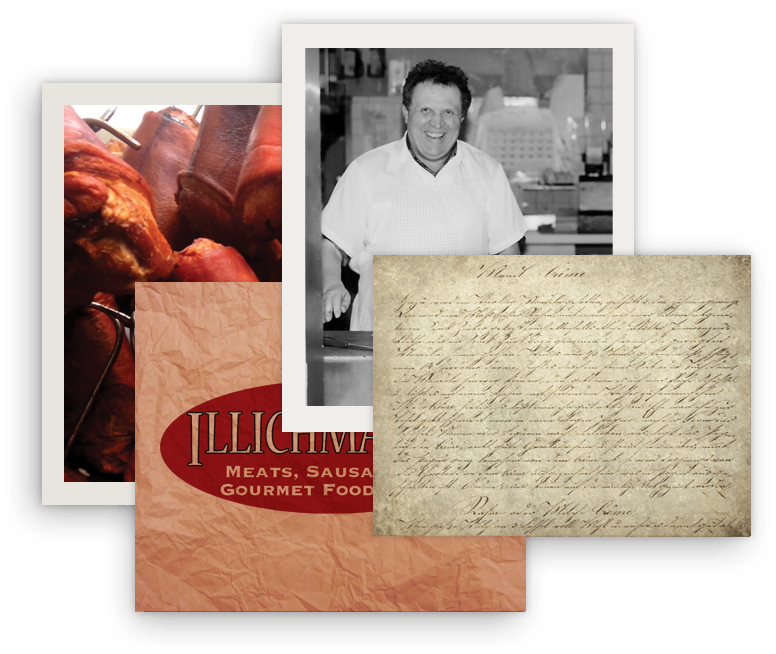 Illichmann's Meats Sausages & Gourmet Foods has been the beloved neighborhood sausage maker and butcher since 1967. Today, the forth generation of Illichmanns' continues the family tradition. Illichmann's is a modest-looking establishment away from the main drag, but they produce some superior products, especially in the meats. You have not had a good pepperoni until you've had Illichmann's! I drove over 200 kms just to have this pepperoni. It is just that good! Great place to grab a lunch. Schnitzel fest on Fridays is amazing along with most of their offerings. One of the best butchers in Kelowna. Fantastic selection of eastern European and German foods. They can provide whole suckling pigs, cooked and uncooked. 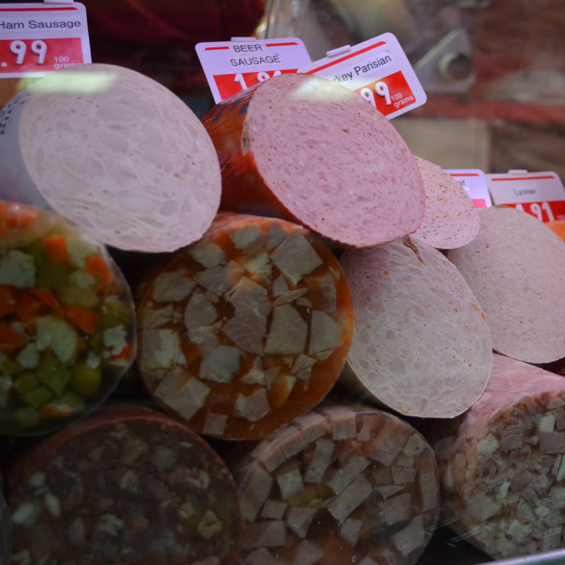 The prepared foods in the deli are also of very high quality. I would recommend this place for anyone. Good selection of items that are hard to find anywhere else in the area. Prices are fair for what they're bringing in. Good atmosphere, and the staff are very friendly and attentive! This is my go to place for deli and small goods. The butcher here is also great. Love the fresh chicken and cooked salami.